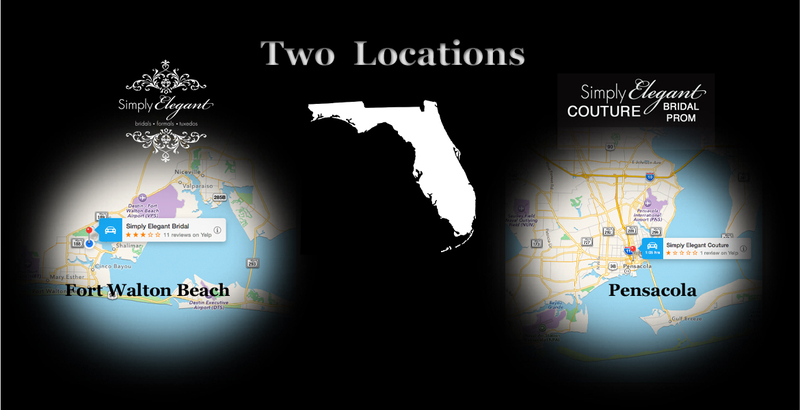 Navigation and Shopping Online is a breeze.... Use the MENU above to FIND your COLLECTION... Bridal? Prom? Bridesmaid? 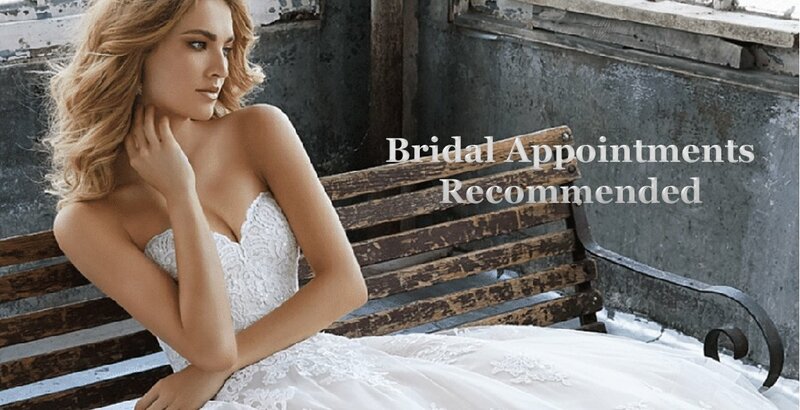 We are a REAL STORE in Florida and Carry and are Authorized to Sell YOUR Favorite Designers, Like Allure and Maggie Sottero Bridal.... SHERRI HILL and La Femme Designs and MANY MORE! 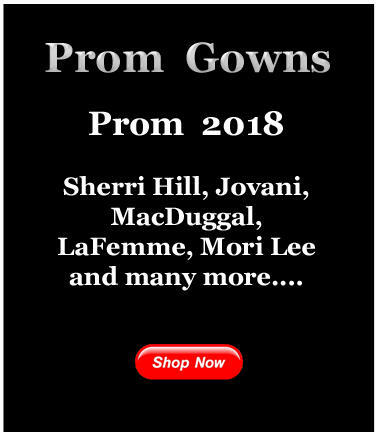 Feel comfortable as YOU MAY ORDER PROM ONLINE from a secure website in the USA! 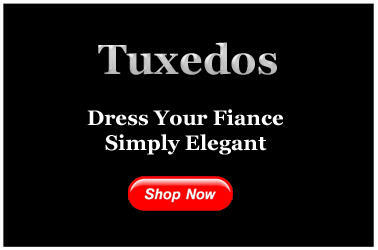 BEST WEDDING SHOP - 8 Years in a Row! 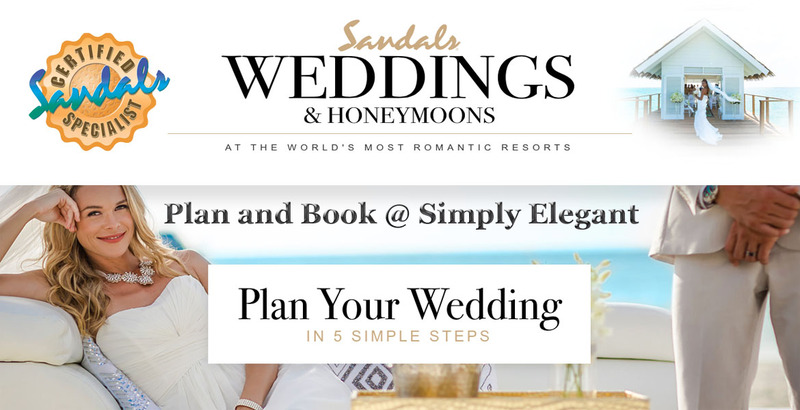 Number ONE in pleasing Brides and Grooms along the Emerald Coast for over 24 Years! 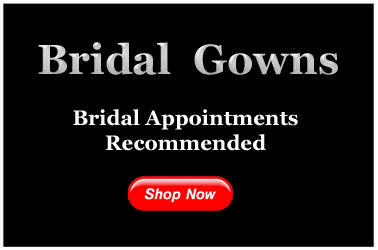 Voted BEST WEDDING SHOP - 9 Years in a Row!